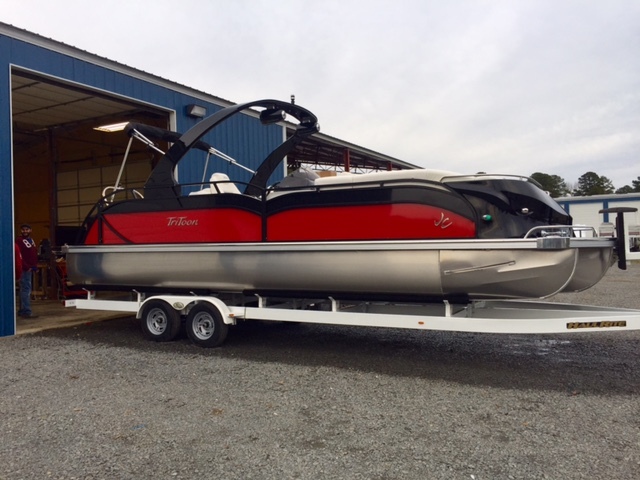 2014 JC 28 SportToon TT Located at our Marina in Greers Ferry NICE TRADE IN!! 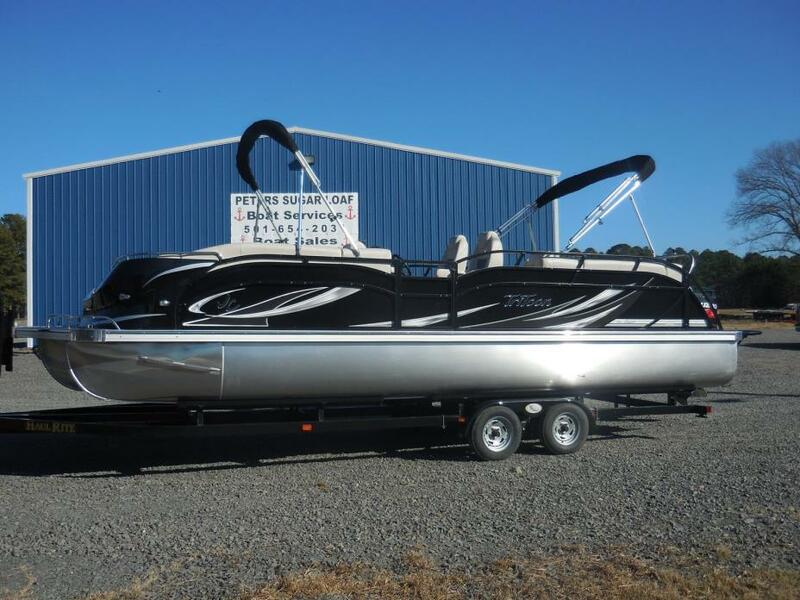 Here is a LIKE NEW, one owner trade in. 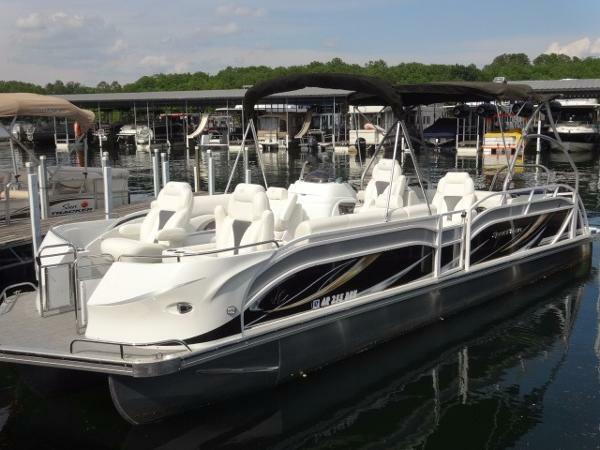 This nice 28ft JC Sporttoon 28 TT is powered by a Suzuki 250 Verado!! Loaded Out!! 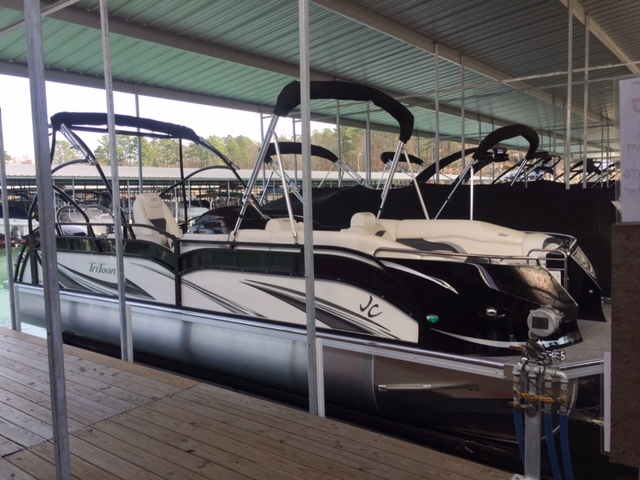 Wake Tower, Speakers, and tons of space for everybody! 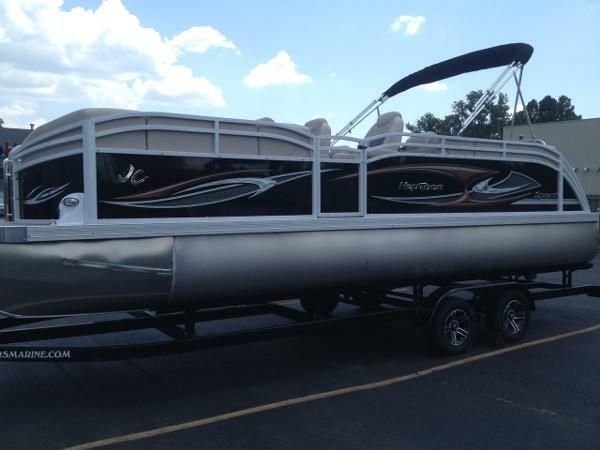 SAVE$$$$$$ Call for detail.... No trailer is included, but we have plenty of new ones in stock! !